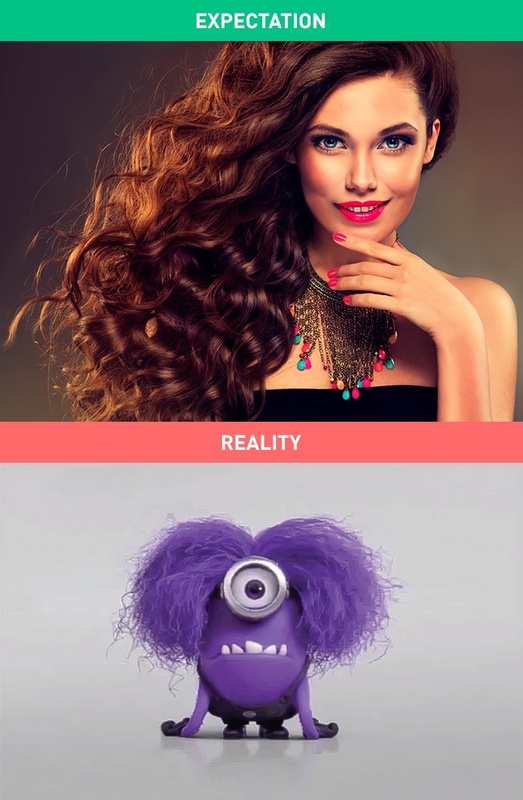 Women are beautiful, sophisticated, and mysterious creatures. 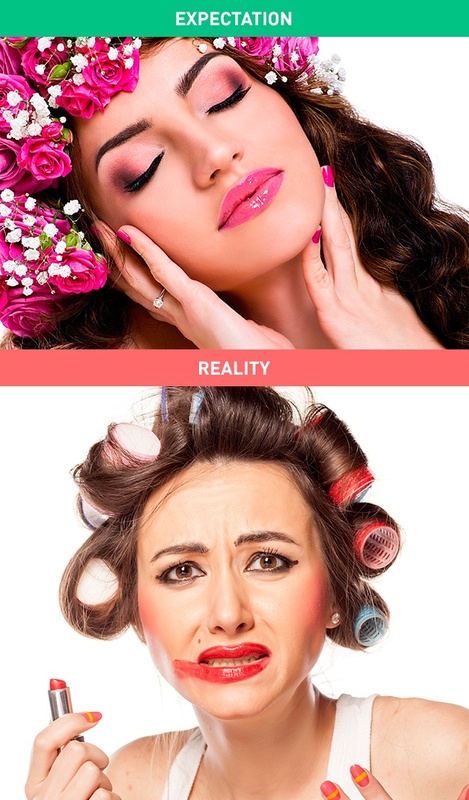 They know how to astonish, surprise, and inspire, but is it easy to be a woman in today’s world? 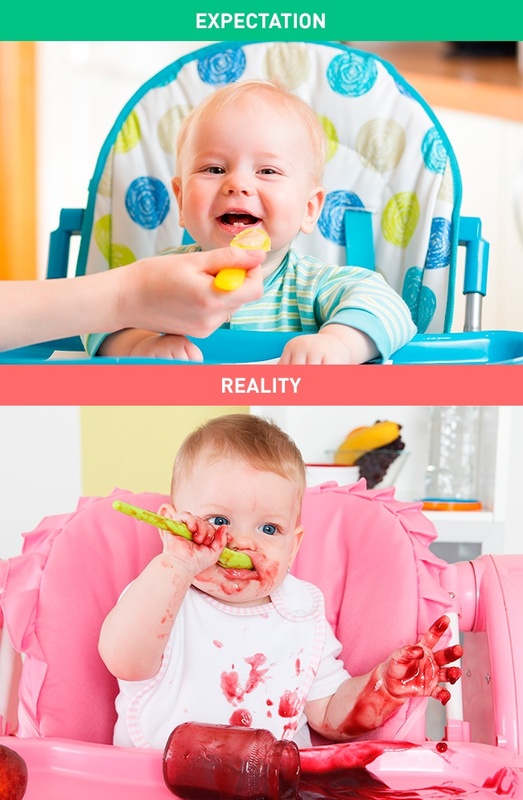 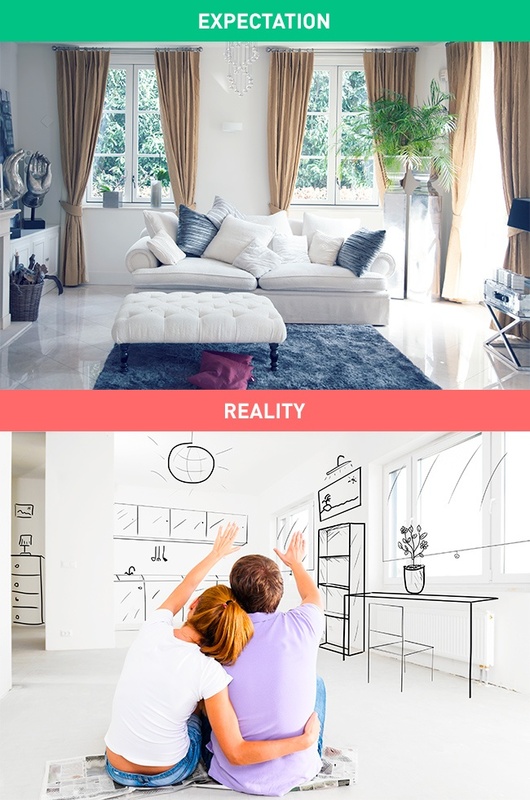 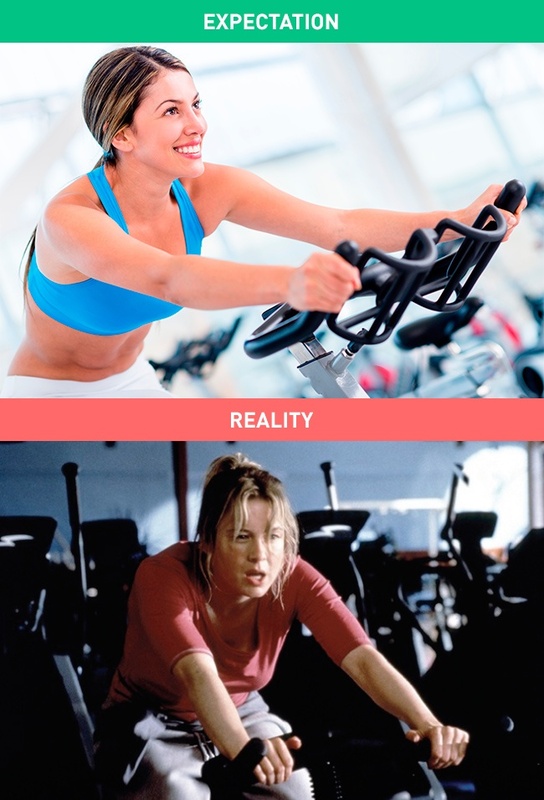 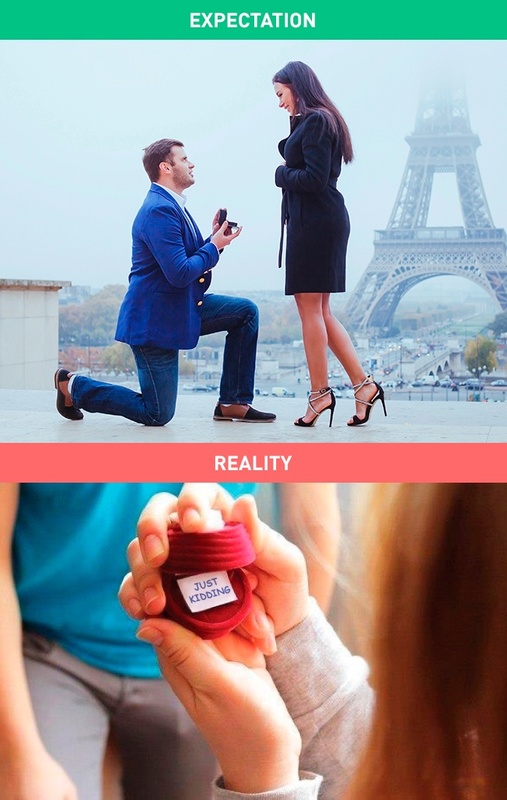 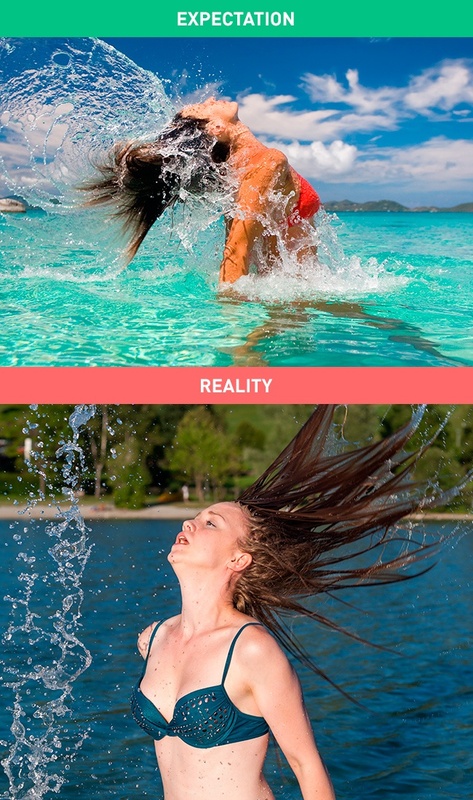 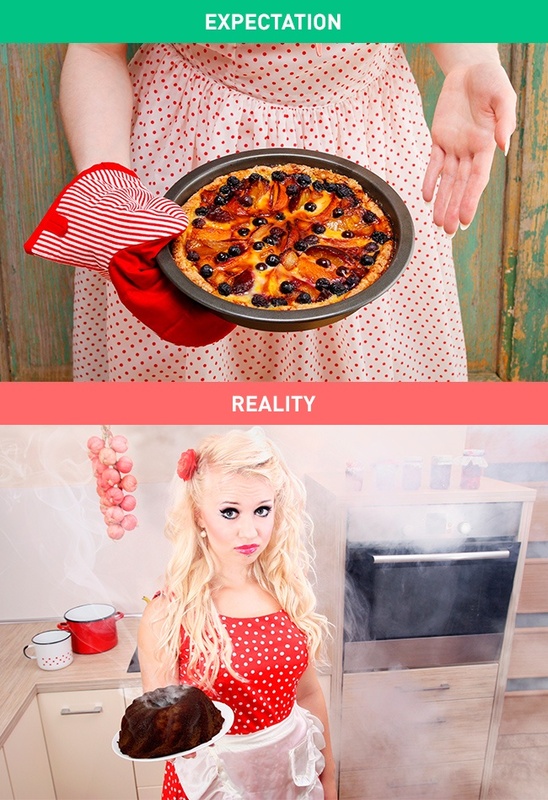 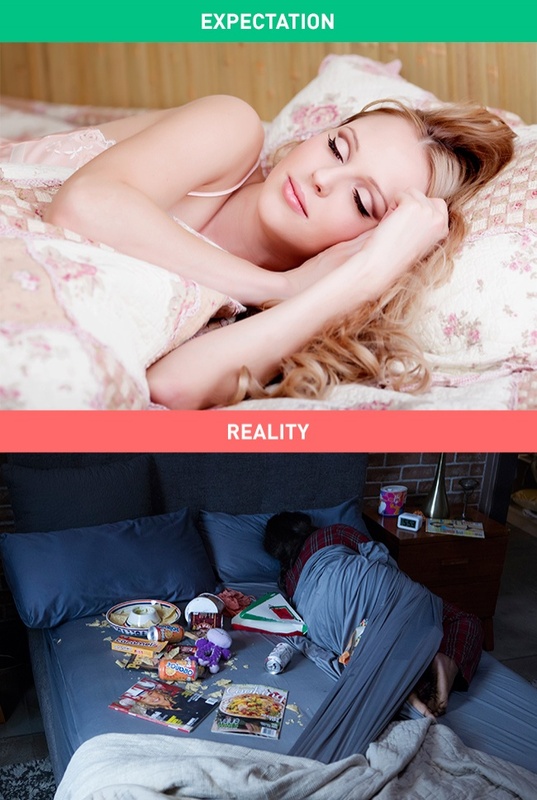 Look at these hilarious ’’expectation vs. reality’’ pictures and you’ll find the answer.